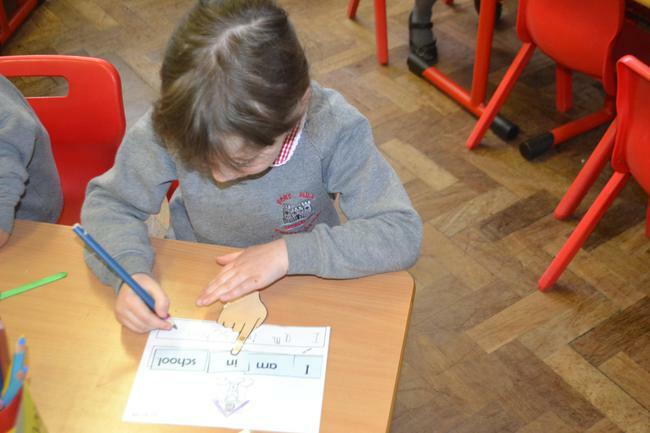 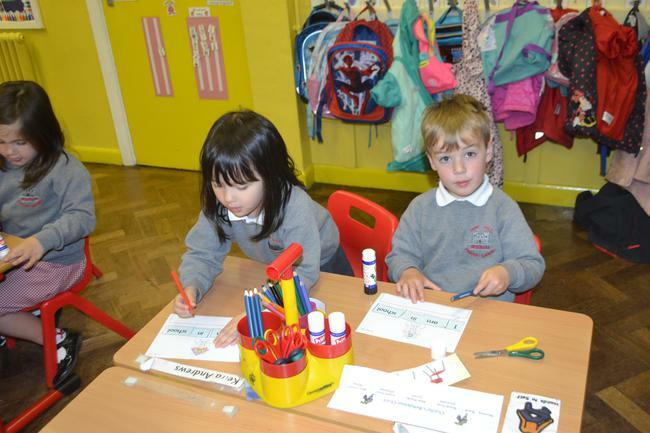 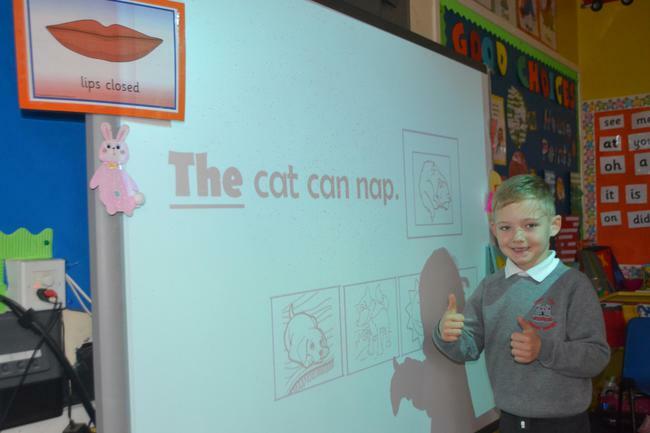 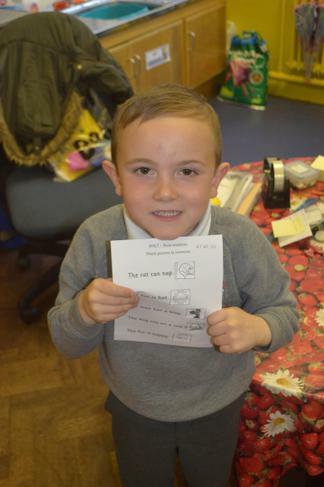 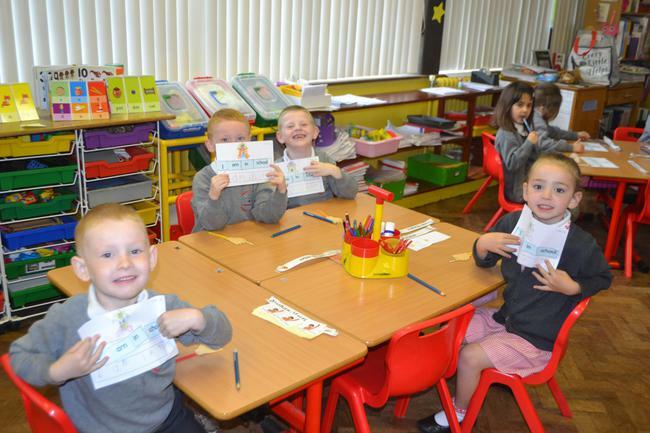 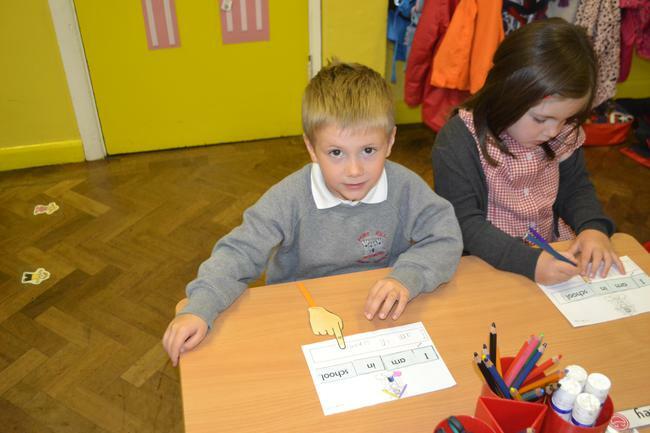 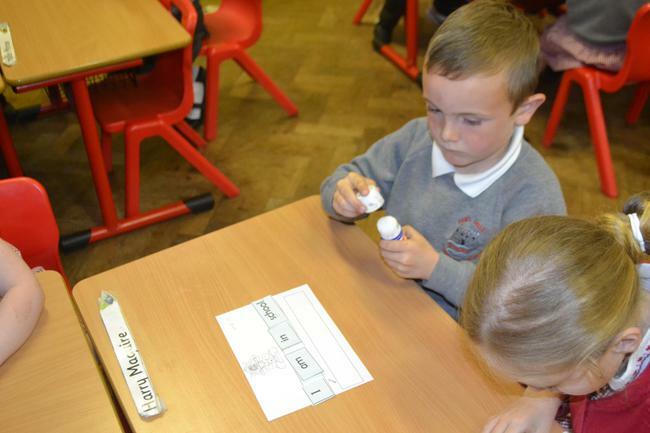 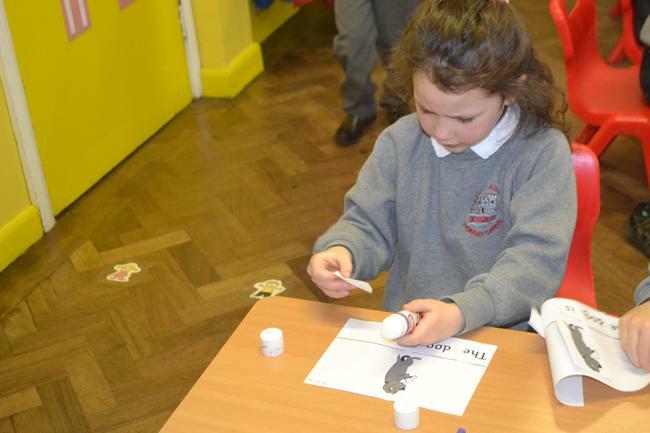 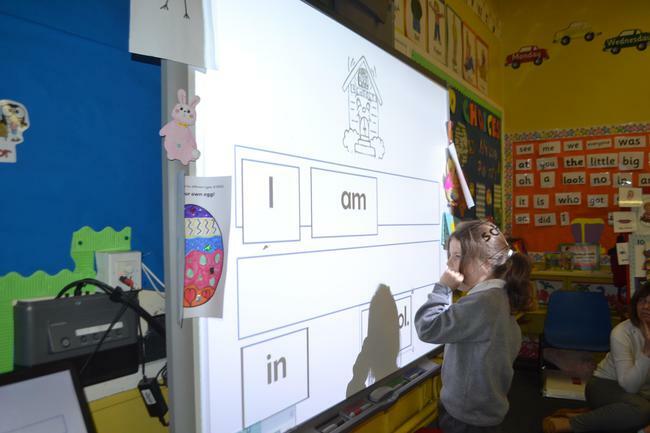 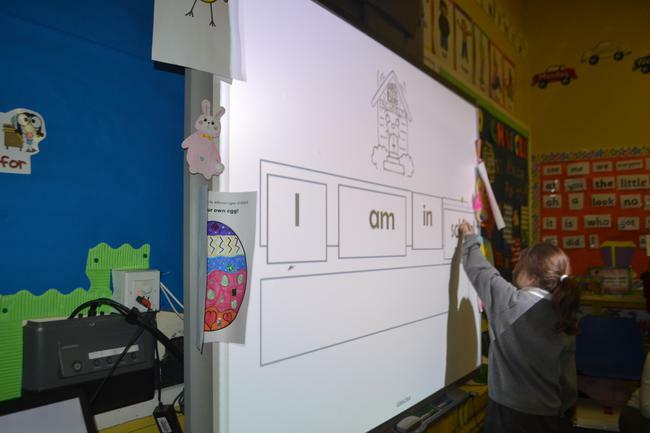 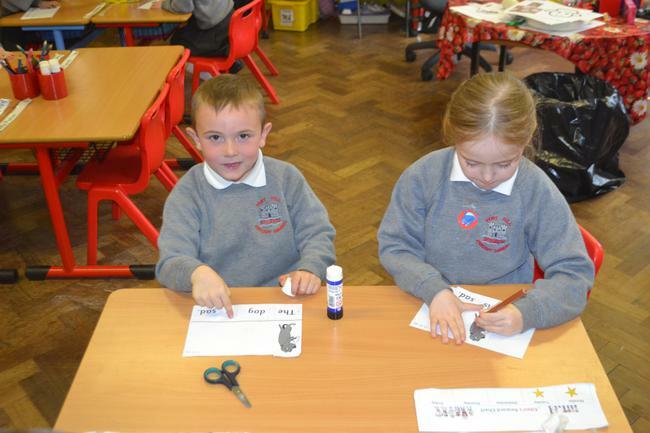 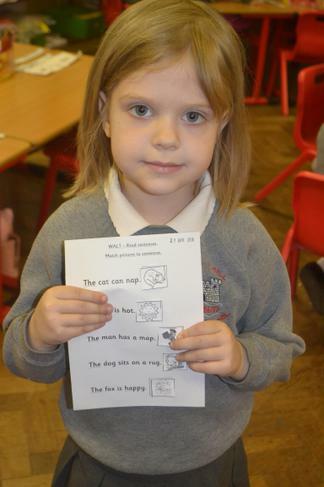 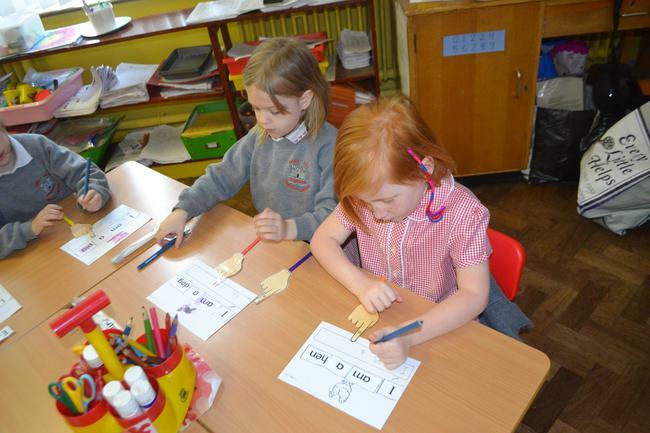 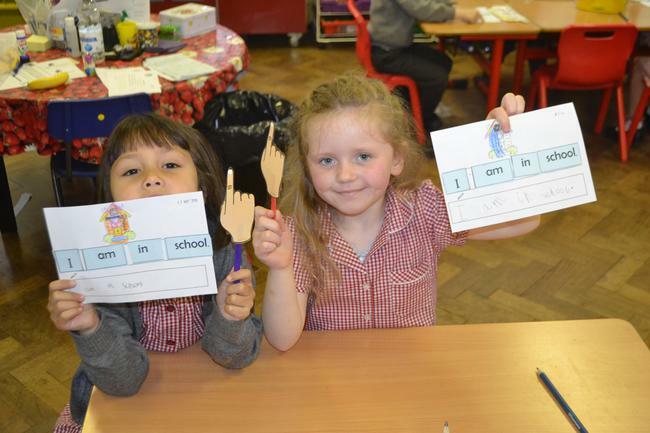 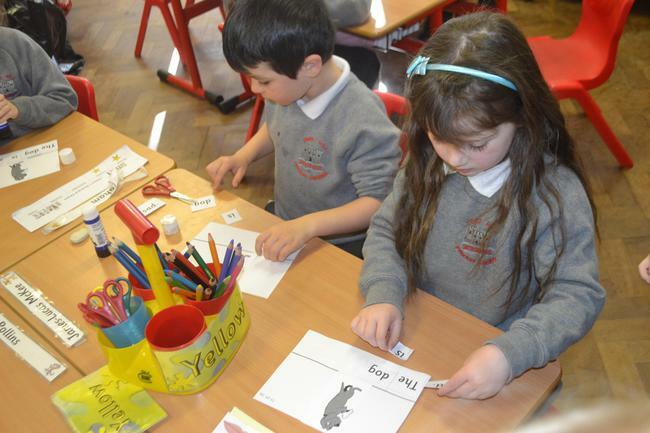 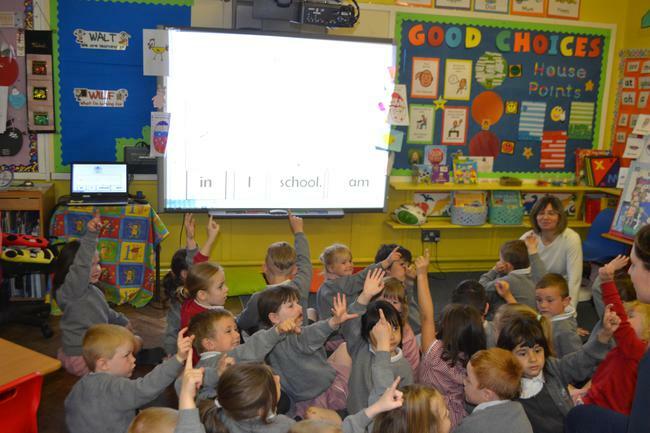 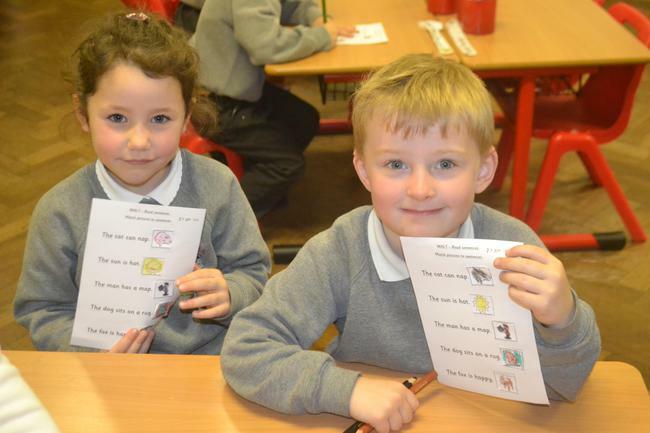 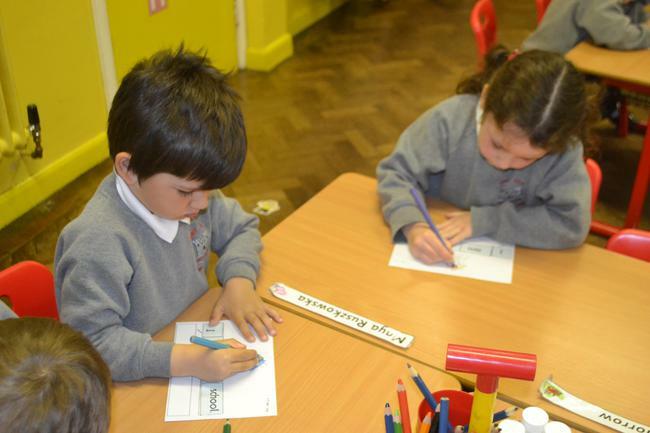 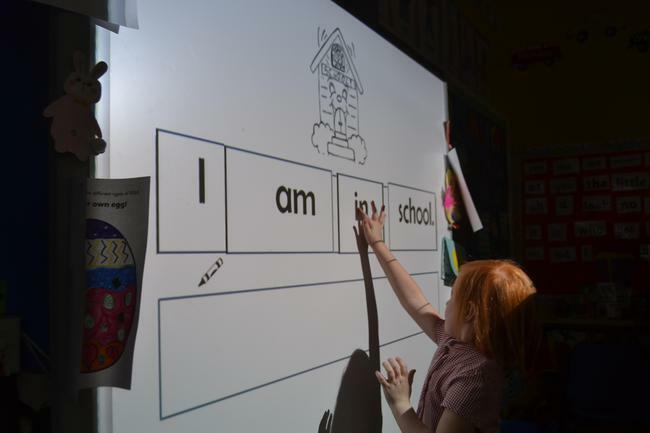 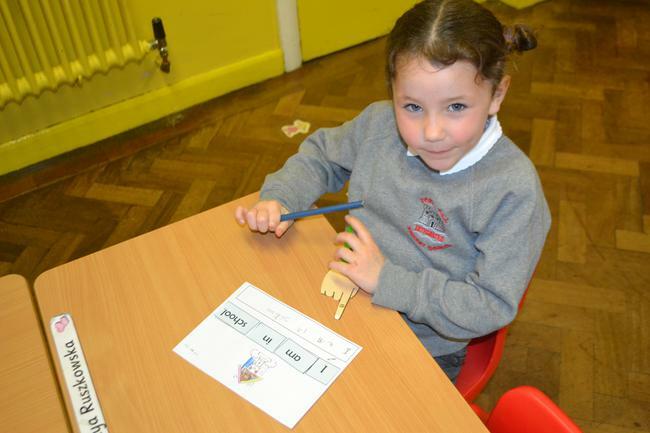 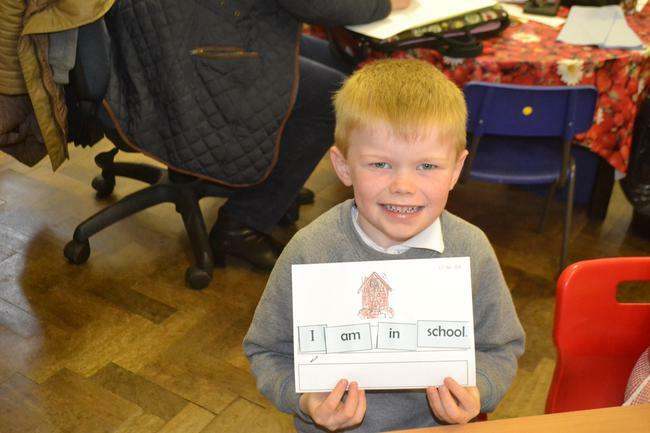 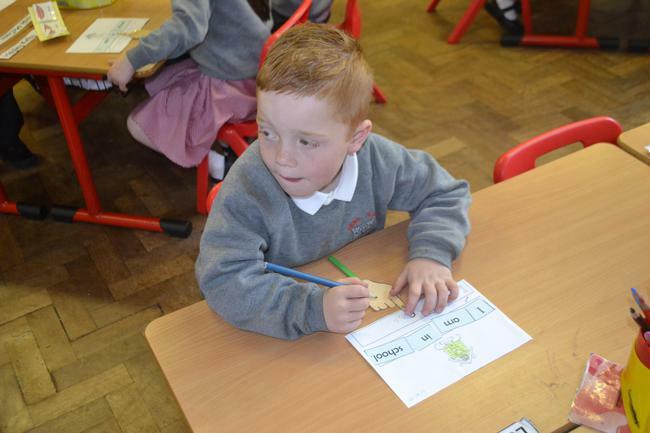 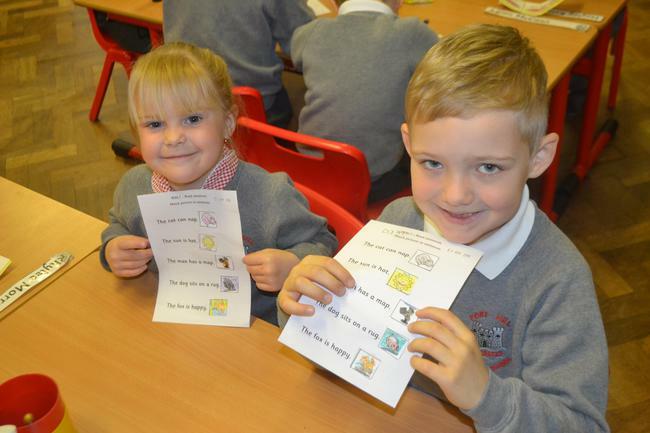 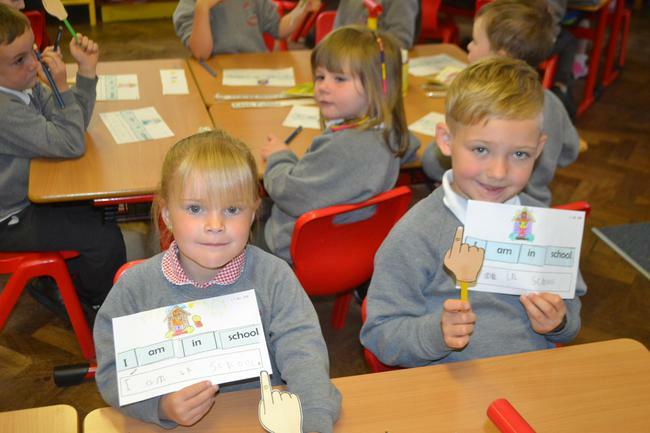 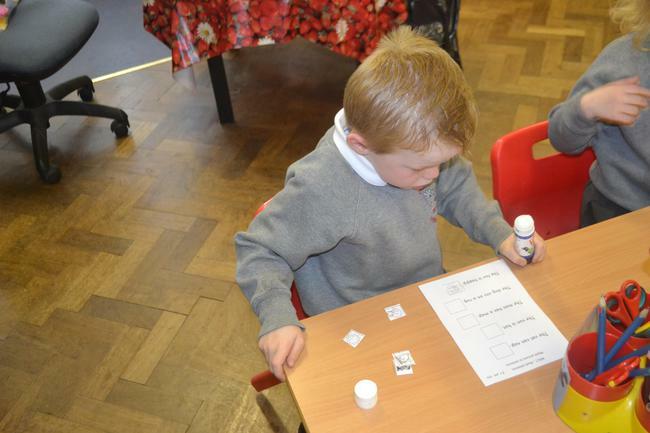 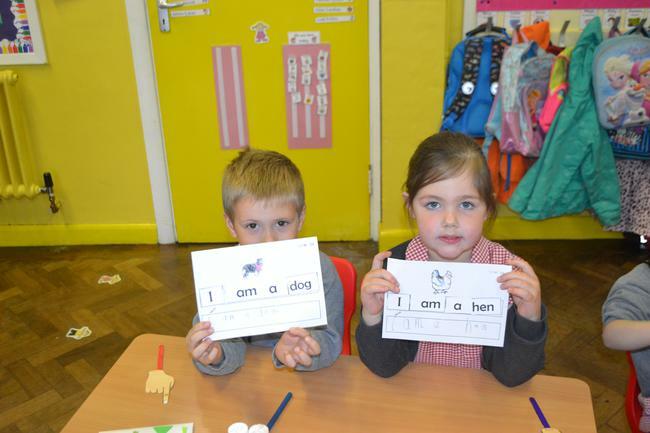 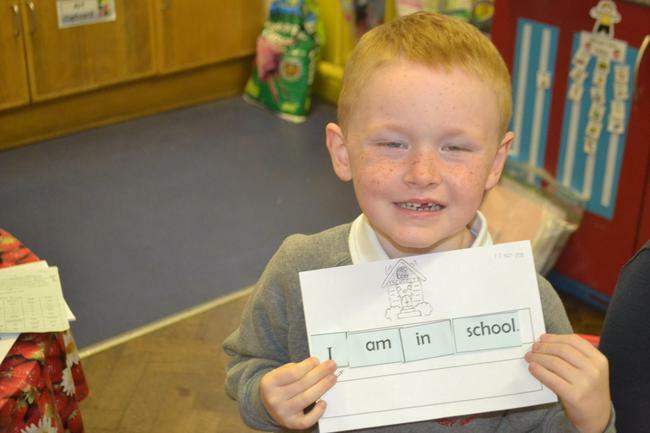 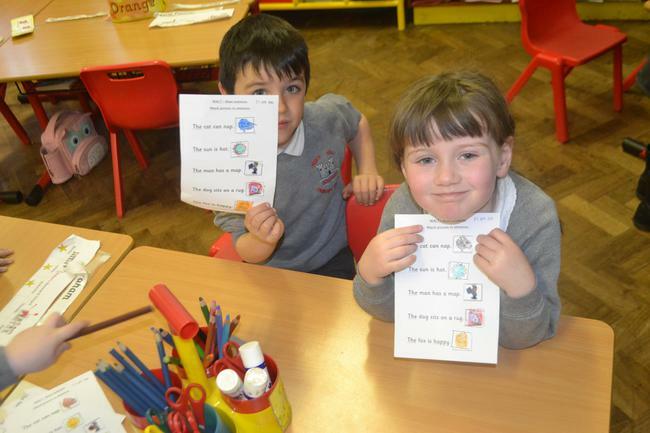 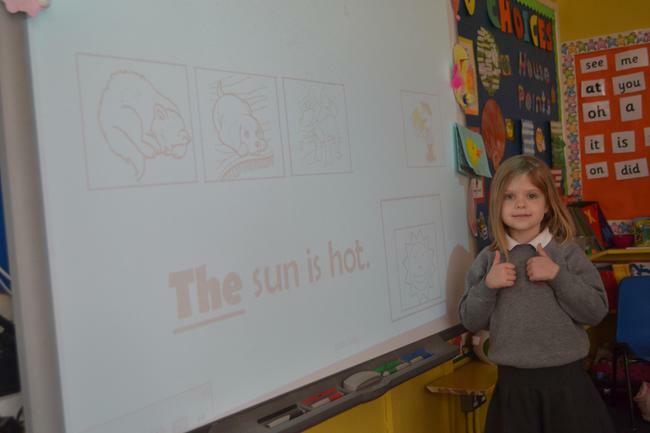 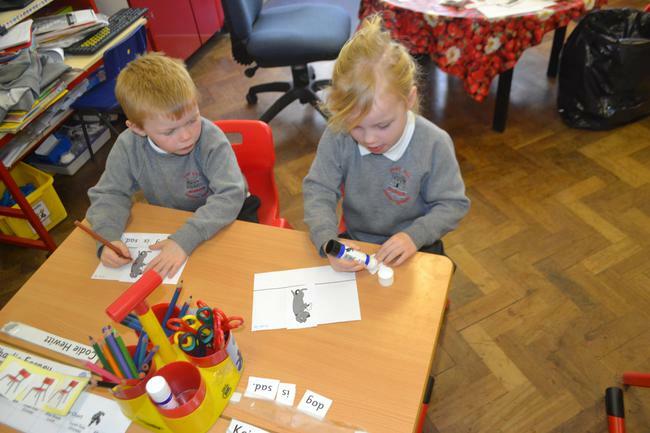 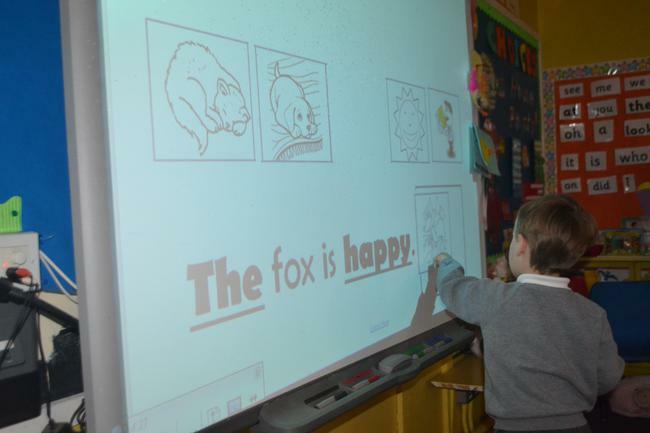 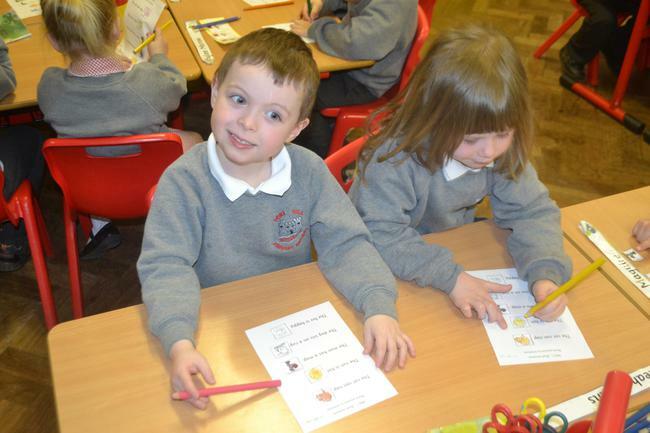 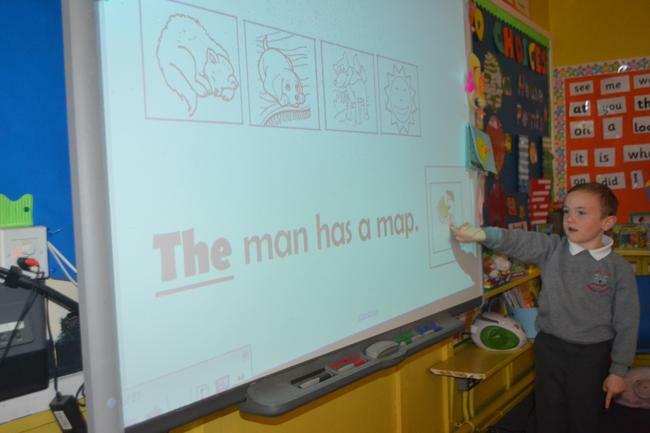 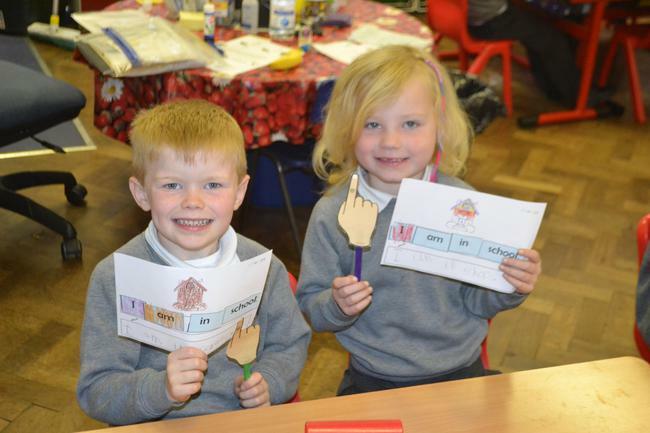 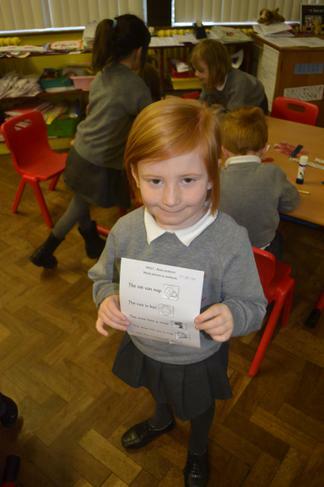 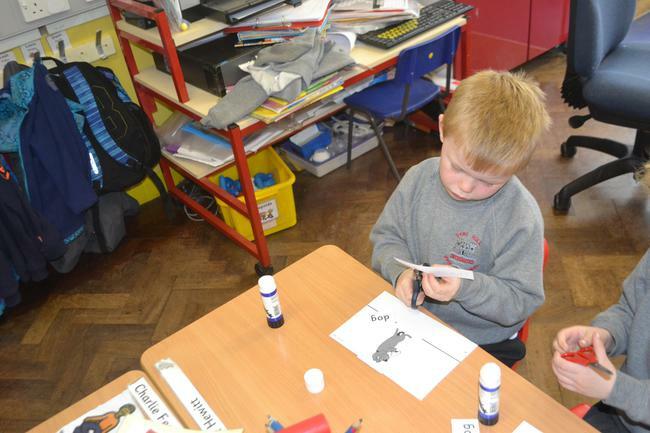 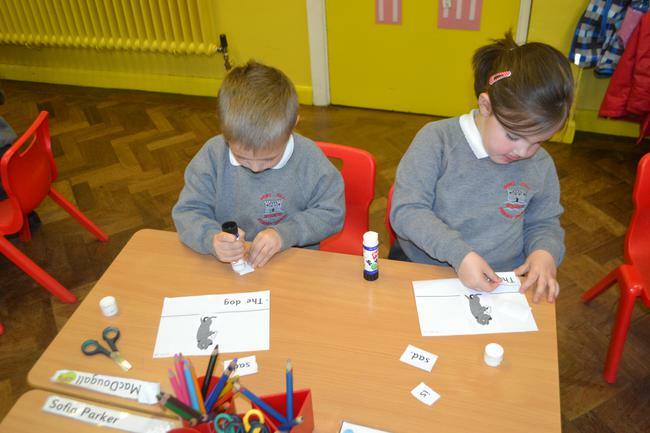 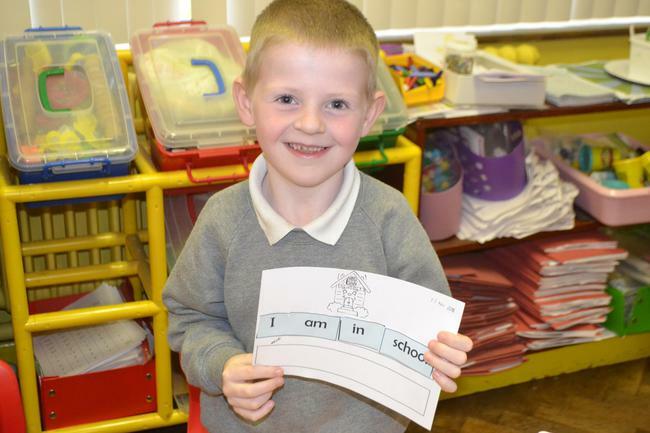 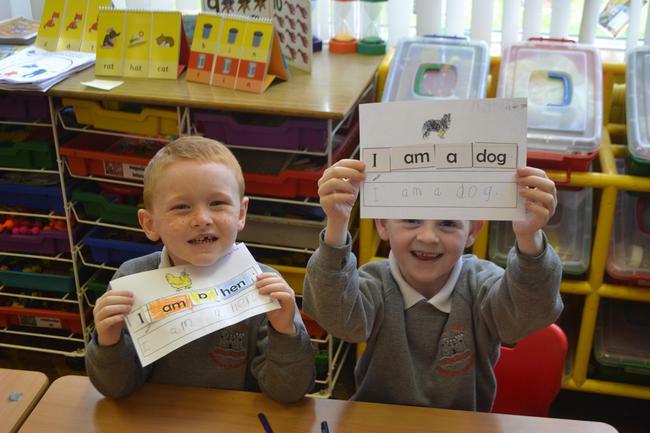 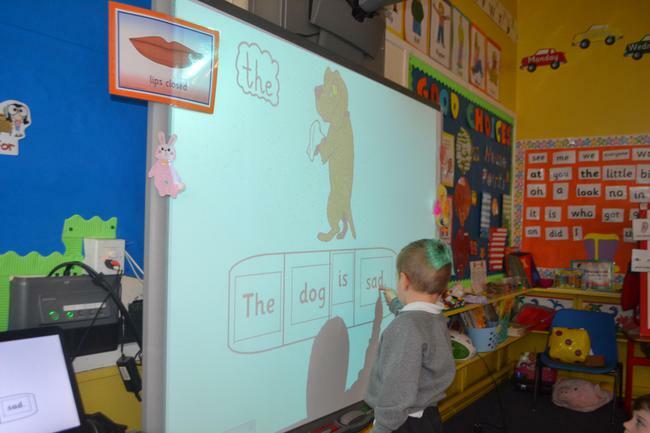 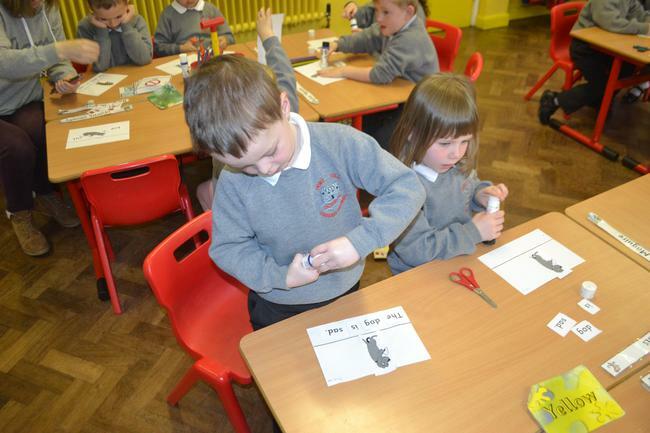 We have been learning about SENTENCES. 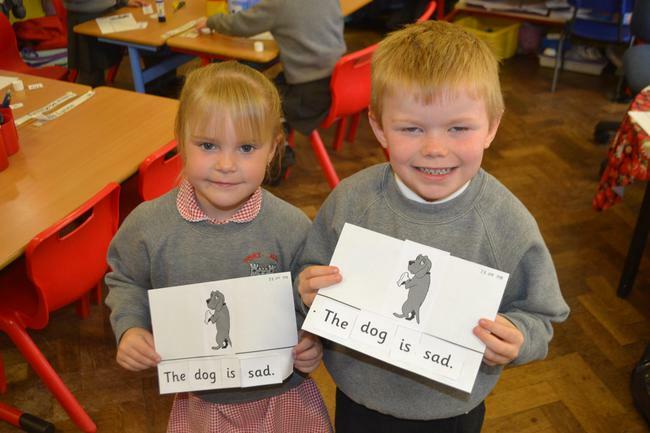 A sentence is when lots of words are out together. 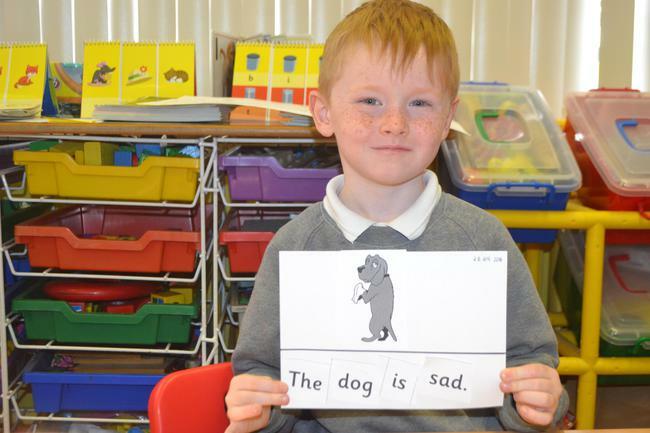 ends with a FULL STOP. 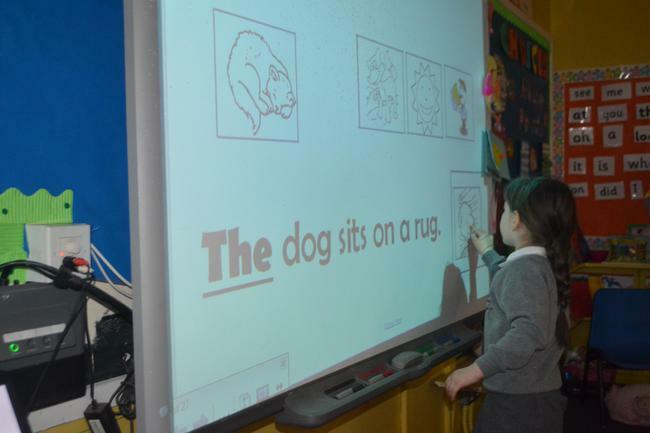 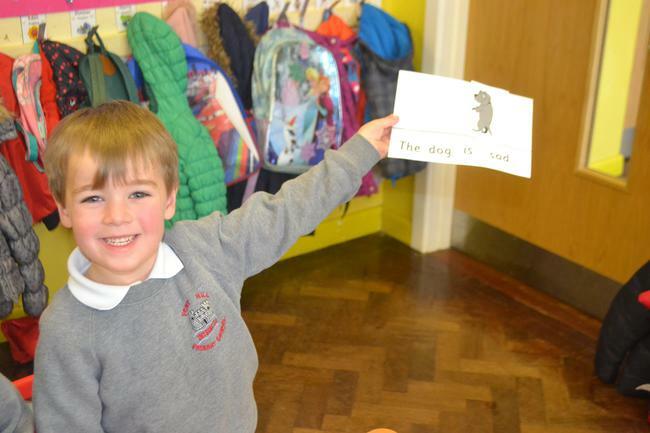 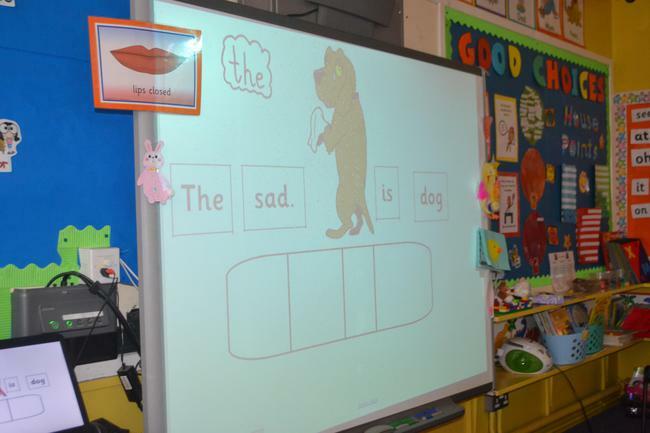 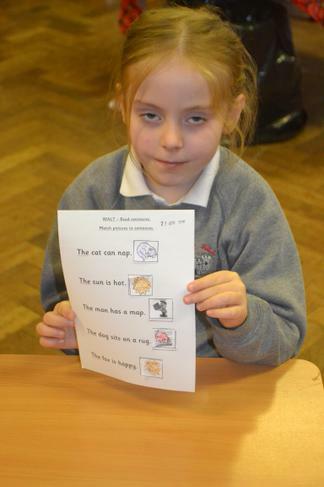 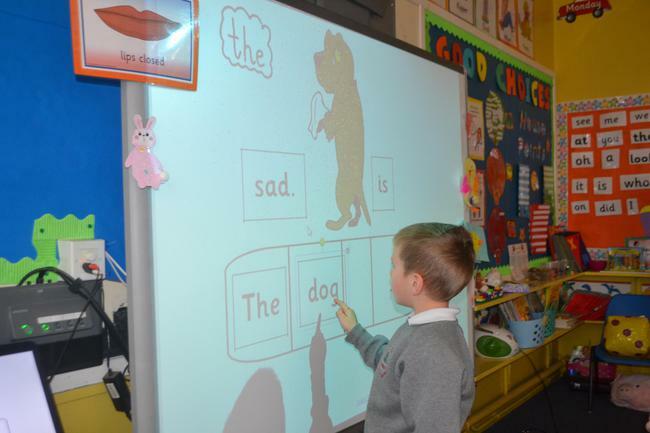 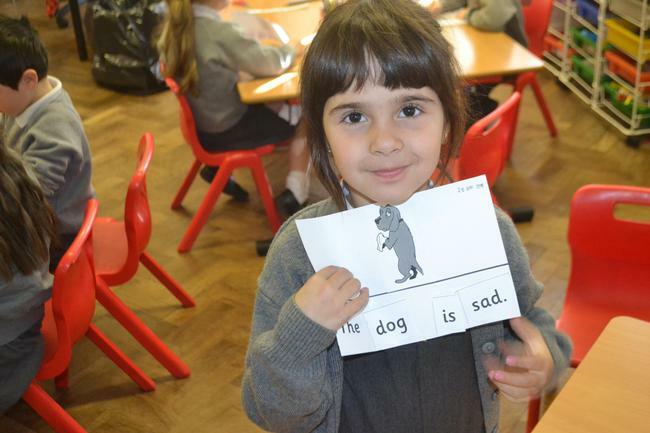 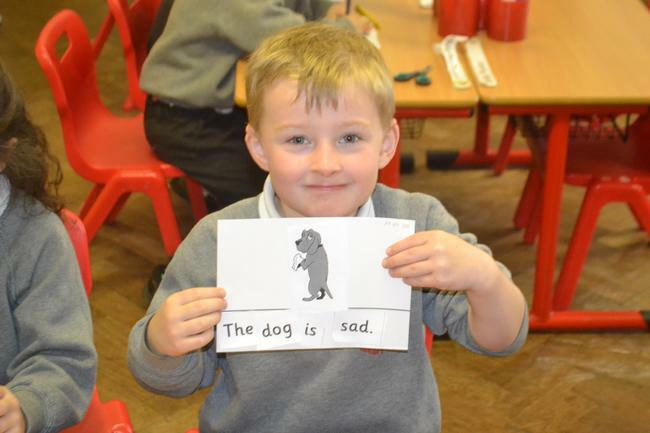 Building a Sentence - The dog is sad. 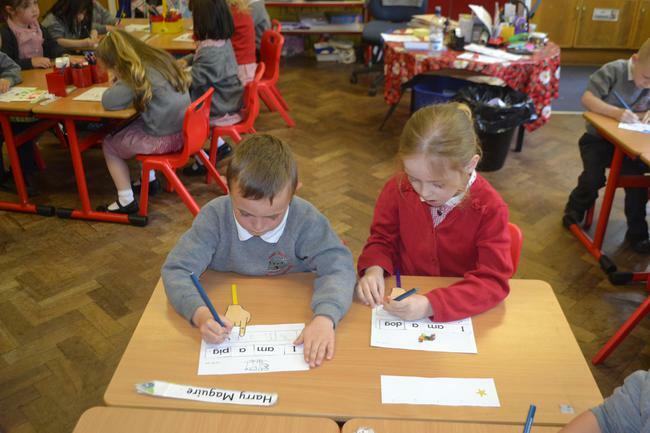 Building and writing a SENTENCE.